When you buy a Polaris side-by-side, you know that you’re purchasing one of the highest quality vehicles of its kind. 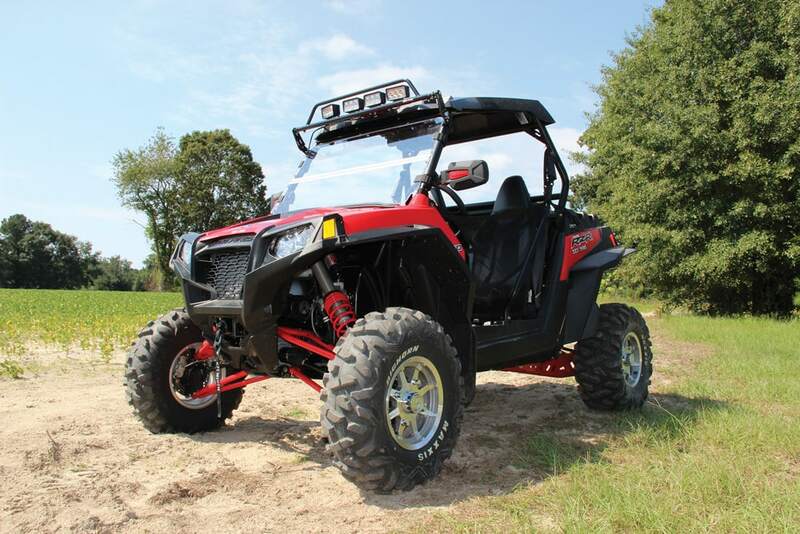 It’s an ideal off-road vehicle that combines versatility and power in a way that sets the standard for the industry. You’ll enjoy hours of outdoor adventures with a Polaris side by side. But if you want to make sure that your off-roading experiences are good ones, you’ll need to make sure that you take a few important safety precautions. A side by side will take you into the harshest wilderness conditions, so you need to take steps to ensure that both you and your vehicle make it out in good shape. Here are some important safety tips for Polaris owners. It’s critical that you make sure to have your Polaris mirrors correctly installed on your side by side. When you’re out in difficult terrain, it’s important to be acutely aware of your surroundings. You have to be able to see whether you’re backing up into a tree branch or deep mud, or you could end up getting your Polaris damaged or stuck. This is especially important if you’re doing a race, and you need to keep an eye on other drivers. Driving across rugged terrain in a Polaris side by side will definitely kick up some debris, especially on mud or dirt trails. If you want to keep your eyes safe from any mud, rocks, or other debris that can fly up from the road, you’ll want to be wearing off-road protection goggles. You’ll keep the debris out of your eyes, and you’ll have improved visibility in bad weather conditions. 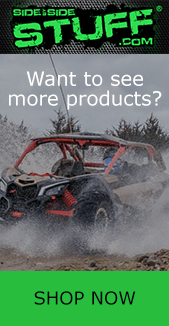 You can find the best Polaris mirrors and other side by side parts and accessories at SideBySideStuff.com.